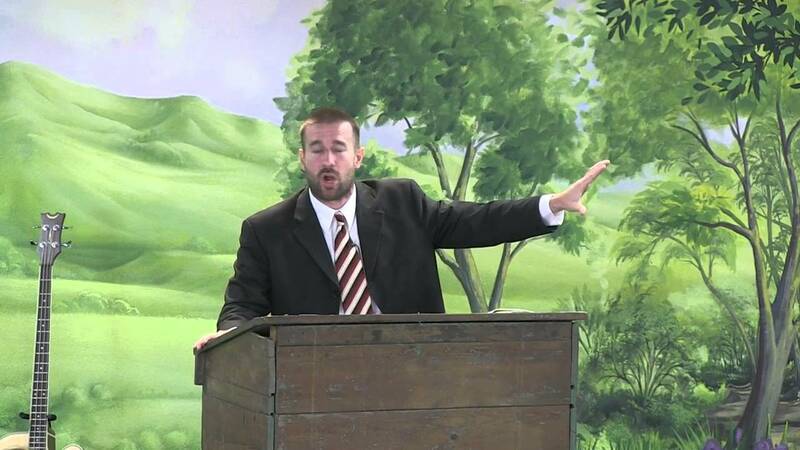 Anti-gay US preacher, Steven Anderson, who was banned from bringing his ministry to Jamaica earlier this year. Pastor Errol Rattray has, however, warned that before taking such steps, members of the Jamaican clergy should do their homework to learn about the cultures and practices in the particular jurisdictions where they are planning to preach the gospel, so as not to spread messages that will trigger unrest. “The same way we had Usain Bolt flying the flag high in sports, and Bob Marley in music, we need to have local pastors going out to make an impact on the global stage,” said Rev Rattray. He called it “putting that Jamaican brand on the religious message”. However, he was quick to indicate that steps will have to be made to tweak the typical Jamaican message for the international scene. While Jamaican musicians, for example, have not been able to succeed at that balancing act, and have largely gone silent on their traditional condemnation of homosexuality, it is left to be seen if local religious leaders can do any better balancing. According to Reverend Rattray, Jamaicans have a unique and energetic way of attracting people, and this includes pastors, and as a result, more steps should be taken to spread the message globally with the same kind of fervour that typifies Jamaicans on the international stage. 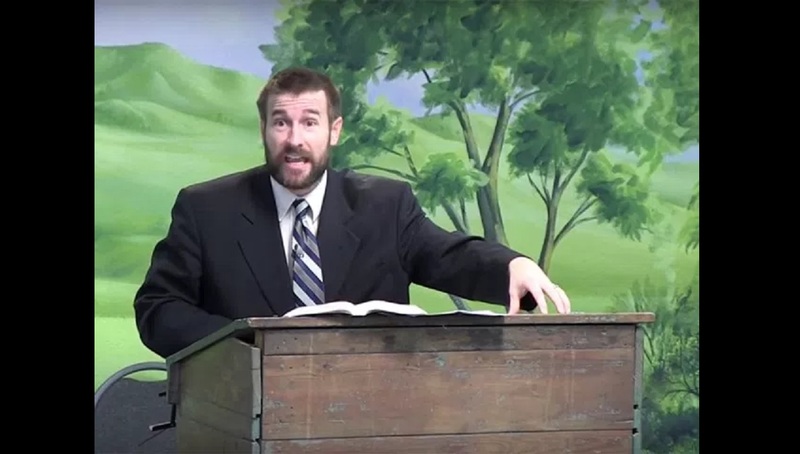 Anti-gay pastor: Who is Steven Anderson?